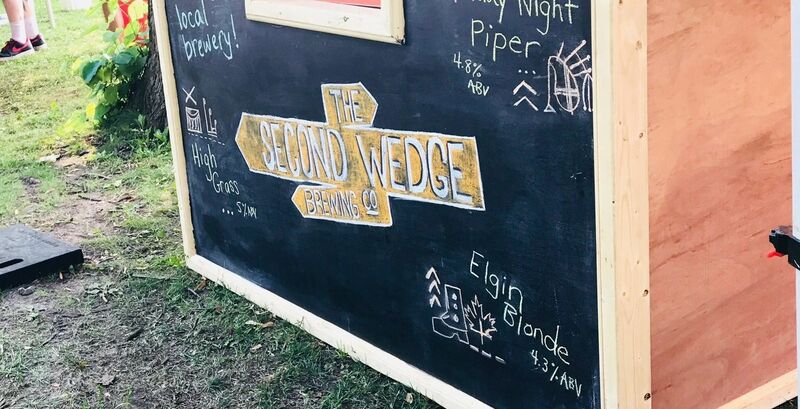 On Saturday July 27, 2019, the Uxbridge Scottish Festival will take place. A celebration of all things Scottish, the one-day event will be held in Uxbridge at Elgin Park. A beautiful venue, located in the heart of Uxbridge, Elgin Park offers lots of room to roam and enjoy every aspect of the festival. Mature trees provide ample shade and there are plenty of places to set up lawn chairs to take in the action at the main stage. Make sure to visit our food vendors and sample some delicious Scottish fare. This year we are happy to offer a vegetarian option. Whet your whistle while you enjoy live entertainment. 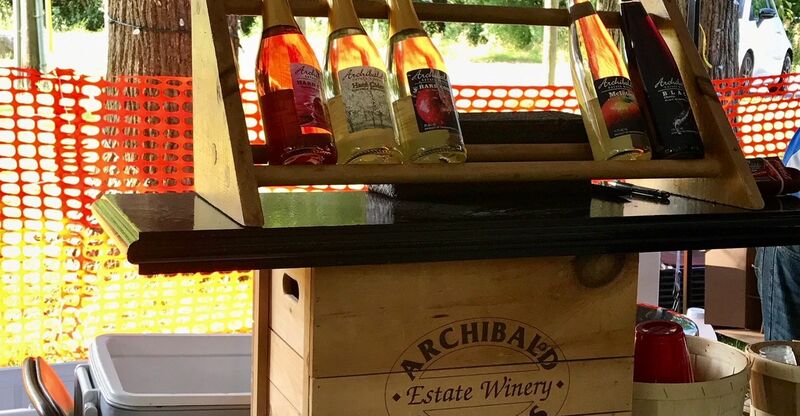 We are delighted to bring to you local craft brewer, Second Wedge and award winning wines from Archibald Estate Winery. 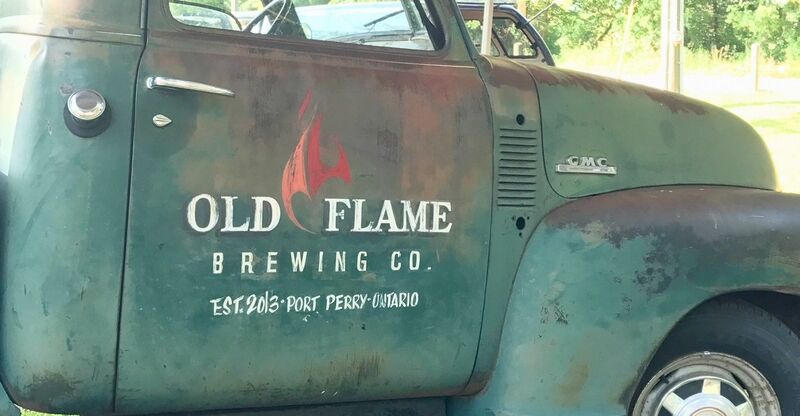 Sample some of the very best craft beer and wine in the region. Enjoy a cup of premium tea while you take in the sights and sounds of the Festival. Fine bone china, freshly baked scones, clotted cream and preserves, certainly makes this area a busy spot. Stroll through park and you will find many vendors selling British goods. From t-shirts to jewelry to British grocery items, a wonderful selection of merchandise will be available to purchase. Wonderful entertainment at the bandshell. John Cavers Photography. Pipers warming up for the finale. John Cavers Photography.